Wondering how to make a date and walnut cake in pressure cooker? This eggless date cake recipe is all you need to bake deliciousness in your kitchen. Whether you want to bake an eggless Christmas cake or a whole wheat cake no sugar, then this recipe can come in handy. If you are looking to bake a batch of Christmas goodies for a loved one or buy a Christmas gift for someone special, drop the idea and gift them health instead this year! Perhaps you may be looking for healthy recipe ideas to welcome guests home this Diwali. Worry not! 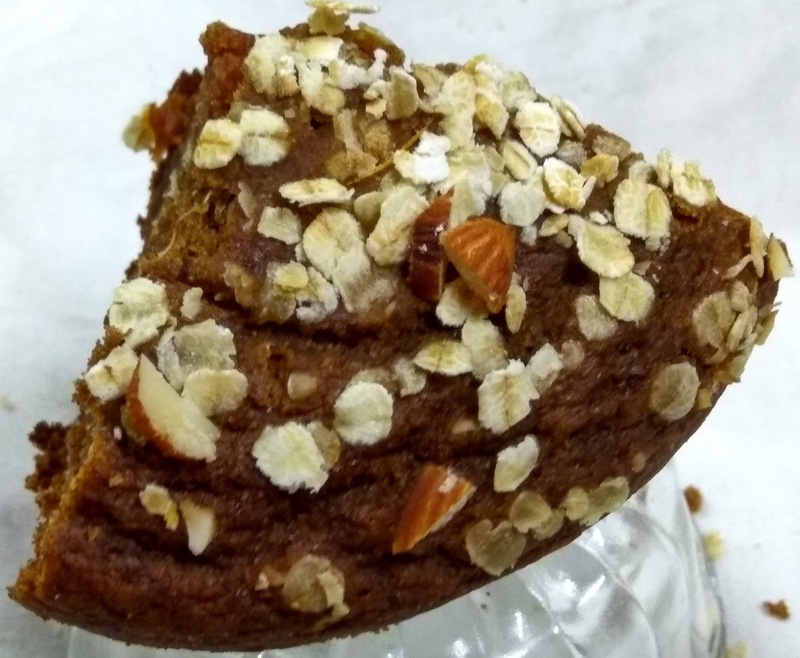 We have got you covered with this healthy whole wheat date cake recipe. No, this isn't eggless coffee and walnut cake, but it takes you closer. 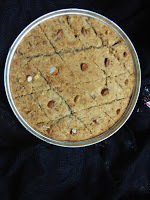 This is one wholemeal flour cake recipe that you would want to try this Christmas or for your wedding anniversary or for your evening tea. Well, you do not need special occasions to savor healthy cakes, do you? 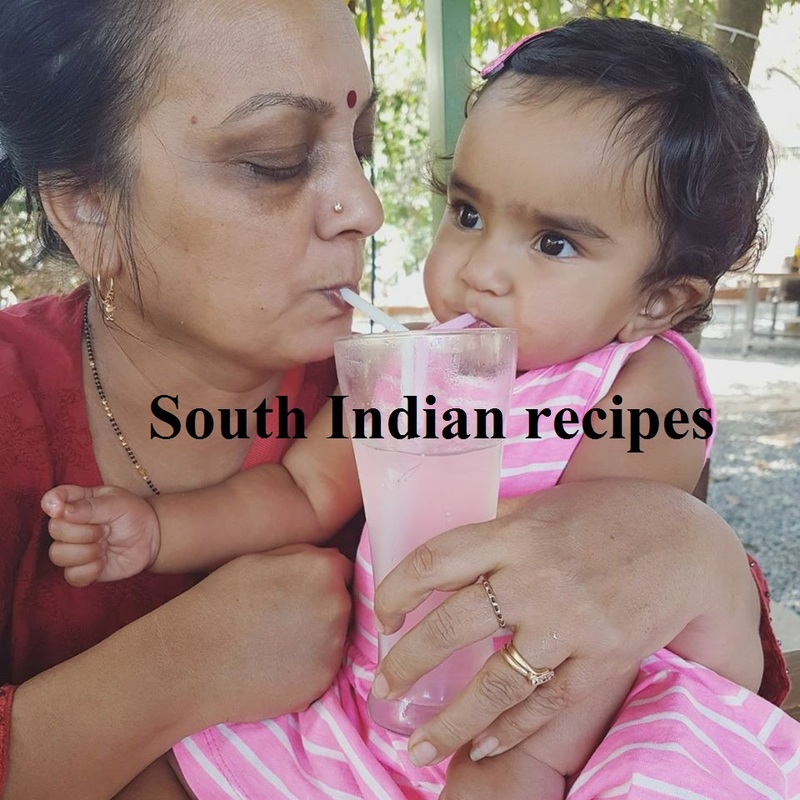 Looking for an eggless cake recipe without microwave or oven? Perhaps you are looking for a diabetes friendly cake as well. You have come to the right place. 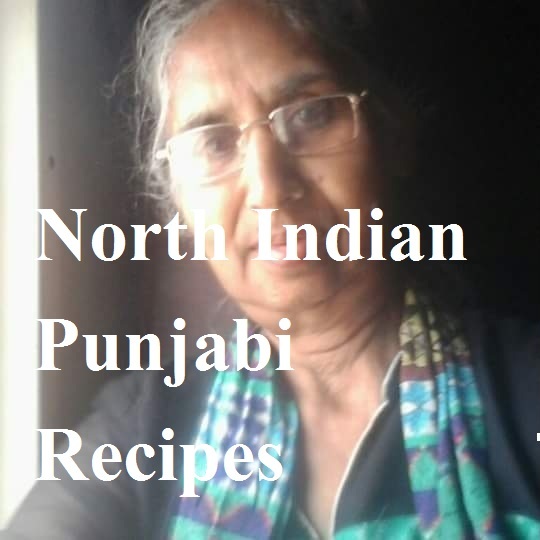 This is one eggless wholemeal flour cake recipe in pressure cooker that is a breeze to make. Did I say it is quick to process? 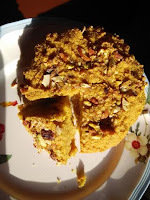 Did I tell this eggless atta cake with date recipe is another name for deliciousness? This eggless cake recipe with dates gives you moist, soft, and decadent cake that you can bake in a jiffy. For a healthier twist, I have included olive oil and dates as a substitute to refined sugar, which threatens to elevate blood glucose levels. Dates are rich in fiber and are a healthier alternative to white sugar. They are loaded with copper, potassium, manganese, vitamin B-6, fatty, acids, and proteins. This study confirms that there is no major difference in the glycemic index of healthy subjects and those with Type 2 diabetes, when given a daily diet with dates. This means that dates may be a potential healthy option for diabetics as part of a balanced meal. But remember, indulgence is not what we are talking about. 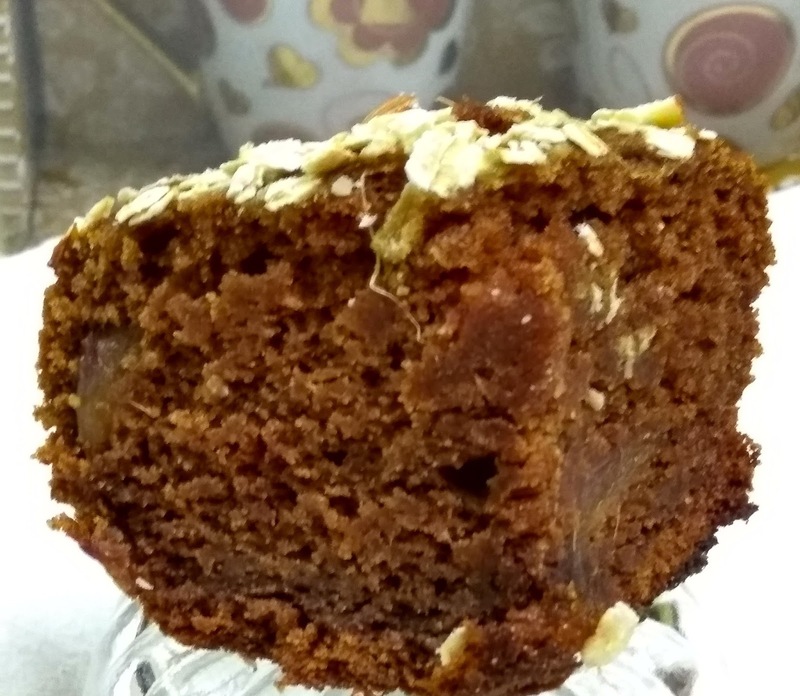 A slice of this eggless dates cake for diabetics is all you need to enjoy this baked beauty as a sugar patient. 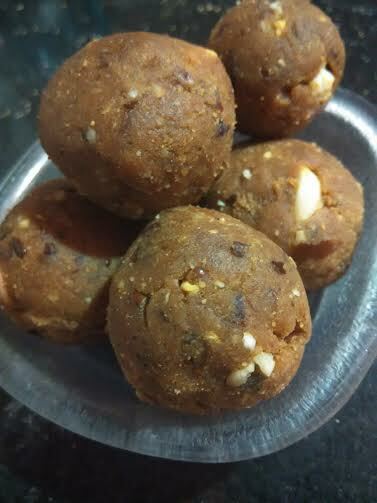 I have tried making sugarless besan ladoo with dates and the ladoos came out just perfect. Feedback from friends gave me the boost I needed! 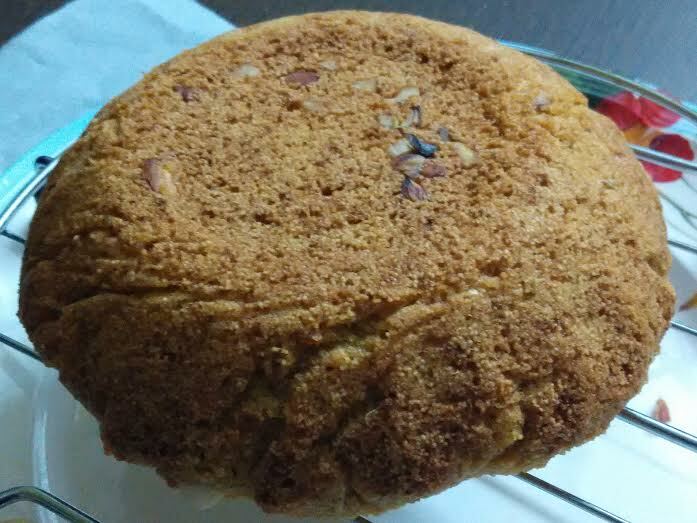 Christmas Goodies: How to Make A Date and Walnut Cake? This is my take on a date and walnut cake recipe with whole wheat flour. Soak flax meal in warm water for 10 mts. Keep aside. 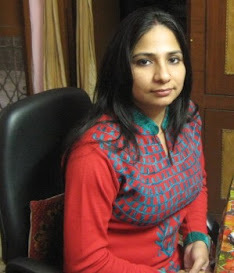 You will get flax meal liquid, which is known as flax egg. Sieve whole wheat flour, milk powder, salt, and baking soda. Set aside. Boil milk and add cinnamon and dates in boiling milk. Add soaked flax meal egg. Add oil, orange juice, lime juice and whisk the wet ingredients. I put them to a food processor and churned them. Preheat a cooker. Take a cooker. Remove the whistle from the lid and put it on high flame. No need for salt or sand. 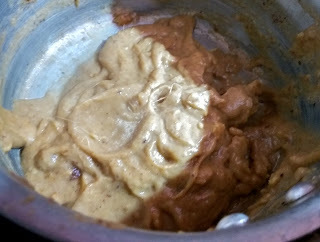 Make a well in the center of the flour and pour the dates-oil mixture. Mix with light hands or you may use a whisker. Add water little by little until you get pouring consistency. Take a steel bowl or baking pan and grease it. Dust the pan with dry flour. Pour the batter in the greased bowl/baking pan. 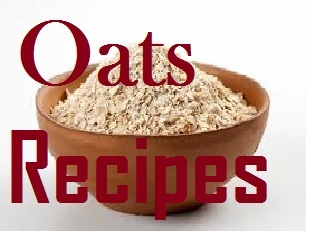 Sprinkle oats over the batter. Sprinkle roasted almond flakes and walnuts as well. Place the greased pan in the cooker. Cover the cooker with lid. No need for whistle. Bake the eggless dates cake on medium flame for 45-50 mts or until a skewer comes out clean. Let the cake cool down completely before removing from the bowl. Allow it to cool on a cooling rack before cutting into slices. 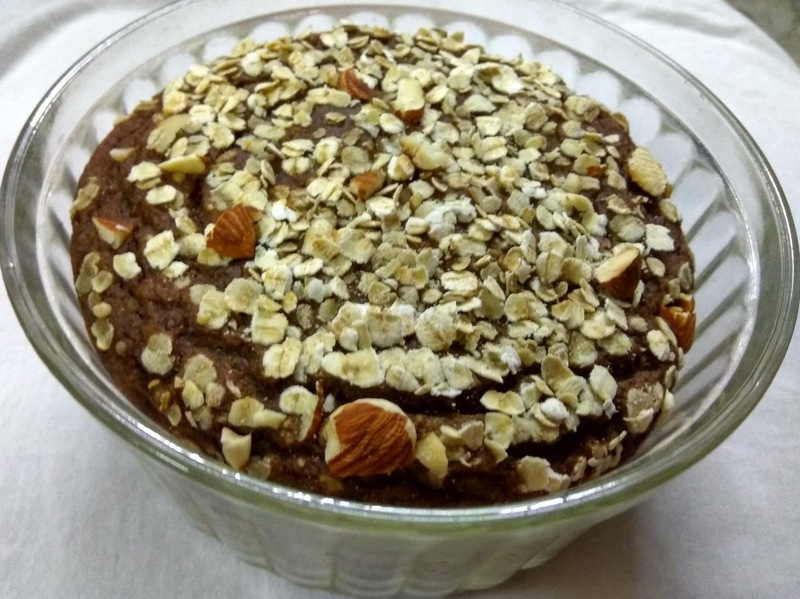 Enjoy this delicious eggless whole wheat cake no sugar with or without tea. It was my anniversary today, so I baked this sumptuous treat for hubby dear. However, you do not need an excuse to savor such delicious bakes, do you? This cake with date recipe is a healthy and delicious way to indulge in guilt-free snacking. It does make an apt Christmas gift for a loved one! You may be interested in another healthy cake recipe - my take on basbousa. Thank you for your kind words, Poonam! Well, the cooker would heat up for sure. However, there are people who choose to bake without sand or salt. I have learned this hack from them. Place a cooker stand and then the baking pan above it. I have kept a separate cooker for this purpose. The cooker does get heatedup, but it is easy to clean.